Lunch from 12:00- 1:00 is included. The workshop will begin at 1:00. Visit www.piedmontpastelsociety.org for more information. 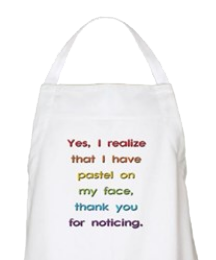 Purchase a gift for yourself or your favorite pastelist from our CafePress shop. Learn more: Seascape Demo | Floral and Seascape Workshop | Register Now! Fill out our online application and join us for an upcoming meeting. Already a member and have something to share? Fill out our blog item submission form to announce your latest show, class, or a general announcement to the group. Get PSNC updates delivered to your inbox! If you are a current PSNC member and want to share your news, fill out the form here. 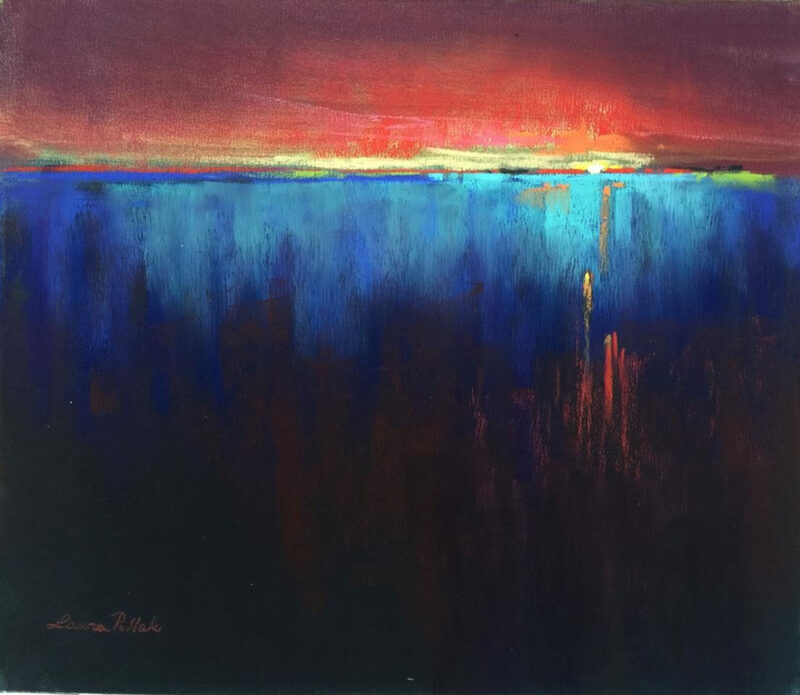 The North Carolina 2019 Pastel Exhibition has been juried. See accepted entries!